Margie Thompson and Maria Suarez Toro, of FIRE (Feminist International Radio Endeavour), will talk about what constitutes “the shock” with the repression in Honduras following the coup d’etat in June 2009 and continuing today. 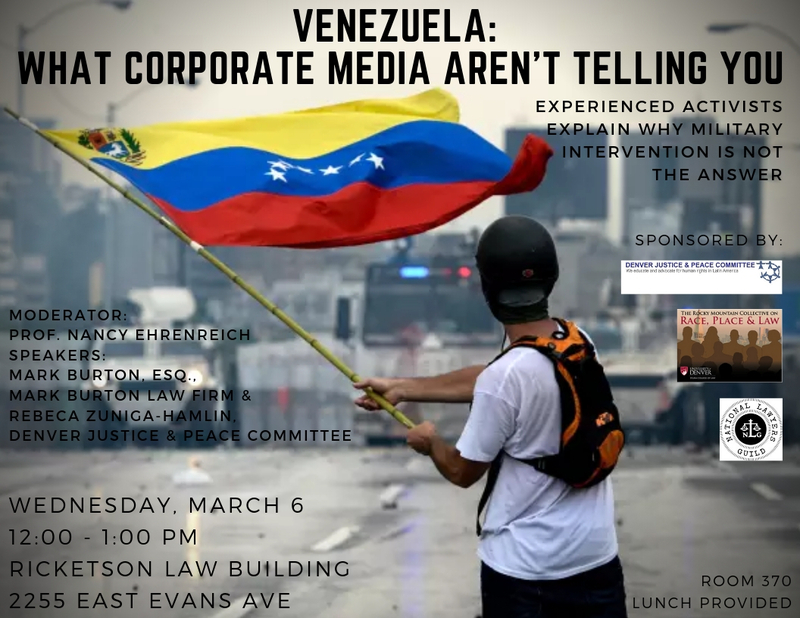 They will discuss the persecution of the popular resistance and social/political movements, and power grabs by conservative political forces and transnational corporations. 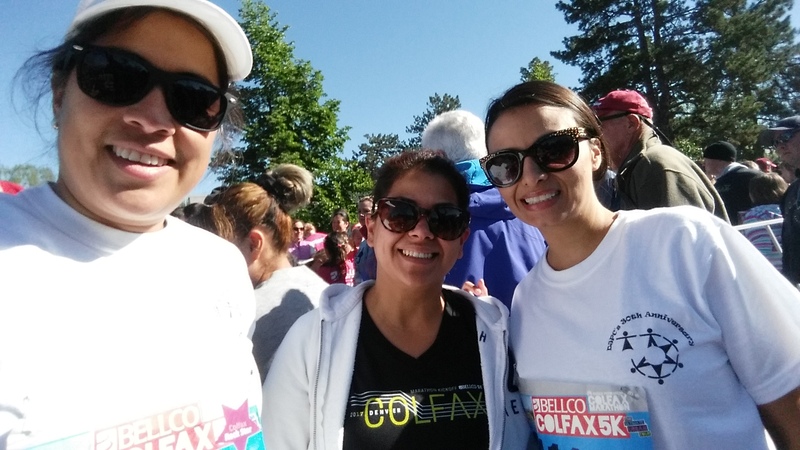 Free parking is available in the lot east of the building as well as along the street. Enter through the door located on Osceola Street. 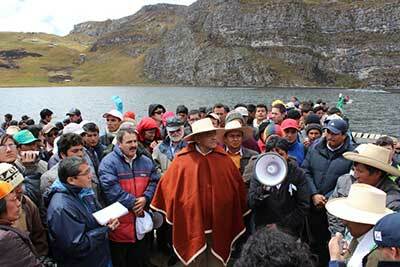 Stop the intimidation of anti-mining protesters in Peru!